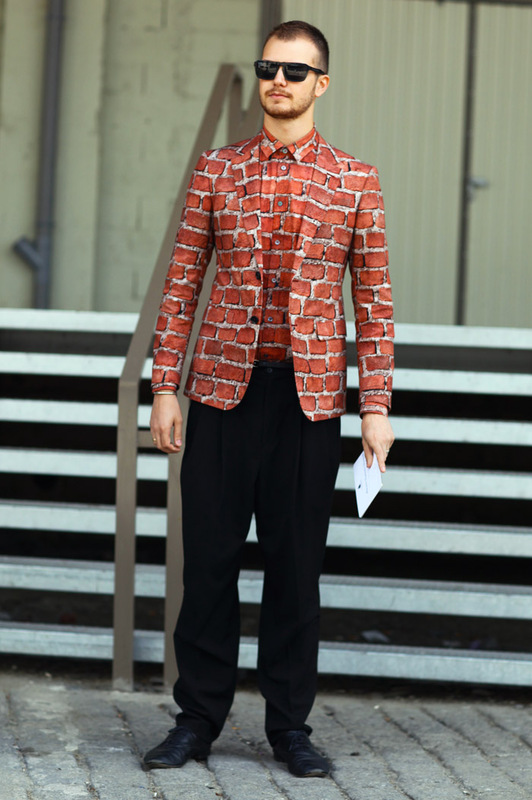 I thought it would be cool, if we took some time out today to get inspired by Street Peeper’s Street Style photos, where we can see how real people styled their prints are styled to perfection. Let’s just say this segment is Part 2 of my previous post. Enjoy! Love the last photo! SO UNIQUEEEE! 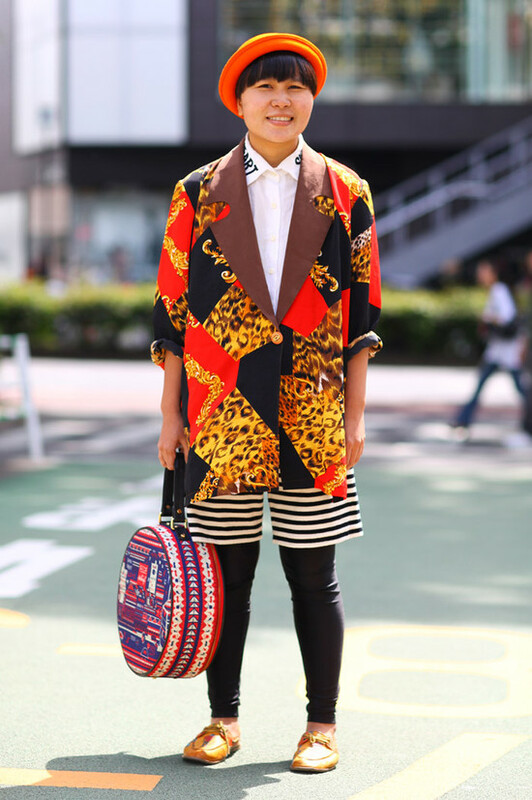 I love their usage of mixed prints as well, that tote on the other hand is what I'm really keen to at the moment.